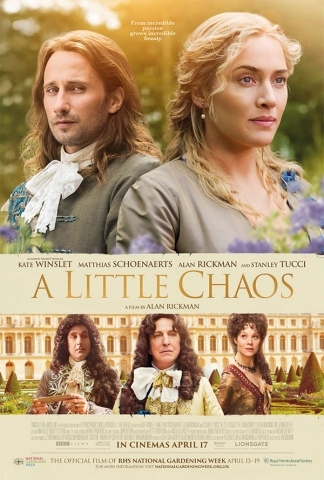 From the mind of director Alan Rickman, everyone’s favourite Slytherin, A Little Chaos follows the story of a gardener as she tries to prove her worth, creating a fountain at the beautiful Gardens of Versailles. But does this historical drama have any depth? Kate Winslet takes on the role of Sabine De Barra, a visionary landscape gardener who is tasked with creating the stunning piece of architecture in Versailles for King Louis XIV, portrayed by a typically on-point Rickman. The plot is stretched out into a film that lasts a little over two hours and despite some breath-taking scenery and excellent performances, A Little Chaos couldn’t be further removed from its title – in fact it’s all a little flat and Saturday night TV drama-esque. A promising supporting cast that includes Stanley Tucci as Louis XIV’s gay brother and Matthias Schoenaerts, a former Cesar award-winner, as the king’s principal gardener, is wasted as the film spends much of its running time trying to tie together numerous loose ends, from a tragedy plot to a new-found romance. Rickman’s direction is admirable and he certainly knows how to get the best out of his landscapes, but like the many shrubs in A Little Chaos, it all needed pruning back slightly more with at least 20 minutes of exposition being completely unnecessary. Moreover, for a film that has its secondary focus on horticulture, there is very little in the way of gardening, and I for one was hoping for more beautiful shots of the stunning grounds rather than rain-soaked Winslet and admittedly impressive hair pieces. 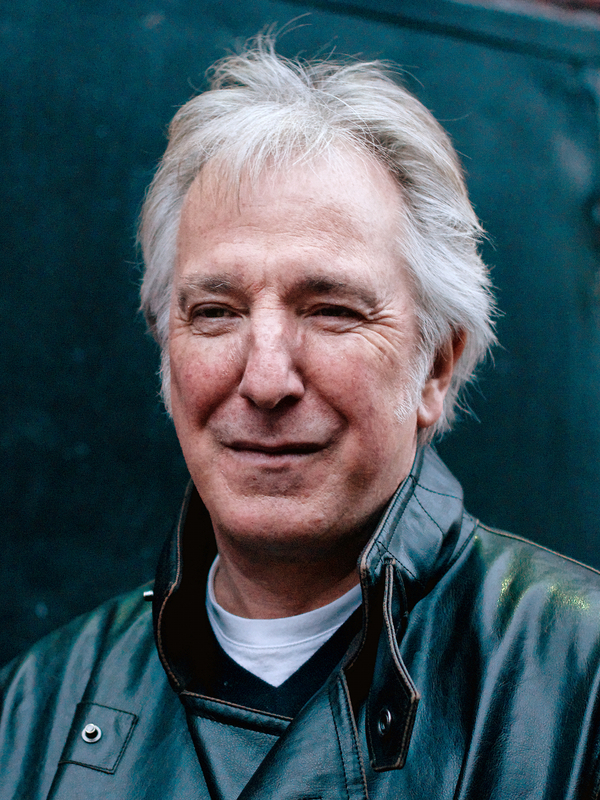 Nevertheless, both Winslet and Rickman are superb in their roles and it’s nice to see the latter take on something a little less sinister after his well-received performances in the Harry Potter franchise and of course his brilliant turn in Die Hard. The former is, alongside Meryl Streep and Julianne Moore, one of the most reliable actresses in cinema. Her performance here is excellent and through her tragic past, we see more to the character of Sabine the further we get into the picture. reaches its poorly CGI finished conclusion. Winslet’s character is given more depth than she needs and the audience faces the difficult task of dealing with numerous bits of information that don’t really come together. Overall, Alan Rickman’s latest effort in the director’s chair lacks the magic and sparkle that he brings to his acting and despite mesmerising performances from Kate Winslet and Rickman himself, A Little Chaos is more at home on the small screen, rather than the big. After all, if an overly camp Stanley Tucci fails to generate interest, there’s something seriously amiss.